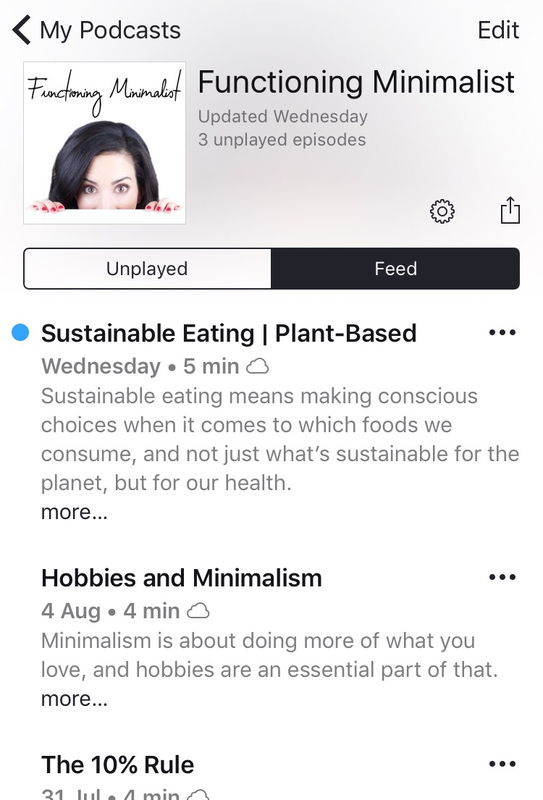 A while ago I tried listening to a couple of podcasts from a few YouTuber’s I watched at the time and to be honest found them quite… well boring. I hated listening to people just chatting about random things – I can do that by getting on any bus. 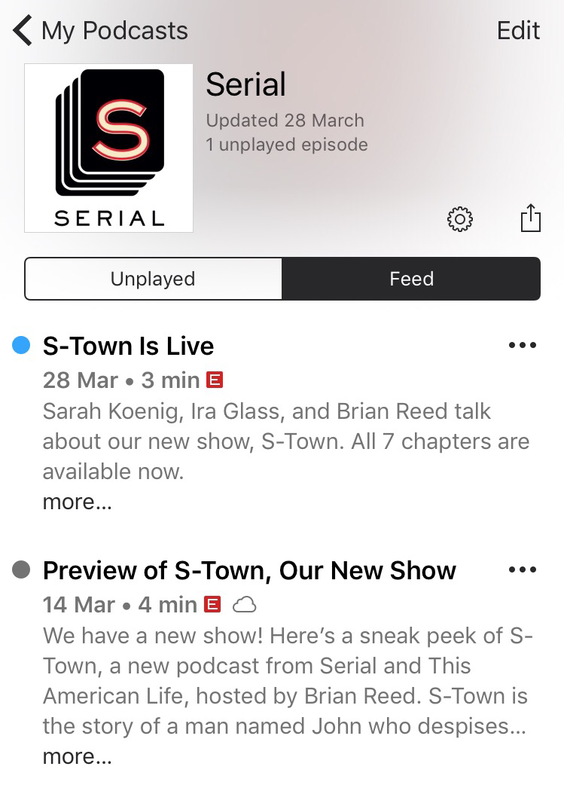 I assumed that podcasts weren’t for me. 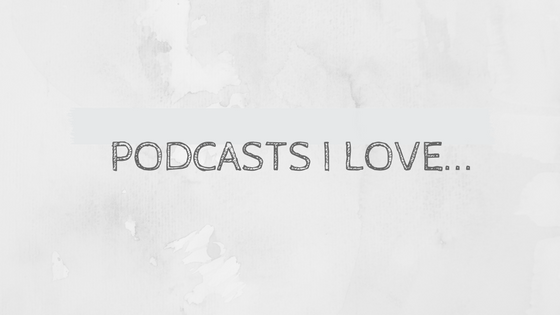 That was until one of my favourite YouTuber’s, MuchelleB, made a video about her favourite podcasts and I thought I’d give them another go. It’s genuinely like a whole other world once you find the ones that work for you. They are super easy to listen to when getting ready in the morning, or when you’re travelling from one place to another. They completely took over my TV consumption for about 3 days and I was super productive. I love having little personal development projects to do and this series is perfect for thinking about the areas I can improve on in my own life, whether that’s decluttering physically or just being aware of what needs developing. 10/10 – am definitely recommending. 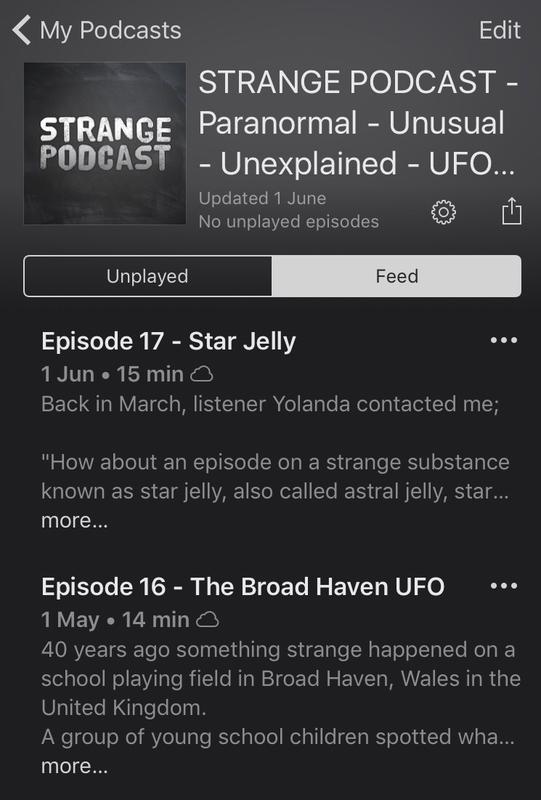 If you’re like me and have an odd interest in anything that can’t be explained like paranormal activity, unusual goingson, UFO sightings, conspiracy theories (and yes I’m ONE OF THOSE people… insert eyeroll here) ect.. then you’ll LOVE this podcast. Again, they aren’t very long – around 9 to 15 minutes. They include a couple of different mysteries and discuss what can and can’t be debunked and I think it’s really healthy to question things or at least think about things from a different perspective. By far one of my favourite ‘mystery’ podcasts. This series is the longest I’ve listened to so far with episodes lasting from 30 minutes to an hour. Each season focuses on a different unsolved case and the case is discussed, along with theories to what happened, interviews with families and other people involved and who suspects are/were. It’s something a little bit different and raises awareness about unsolved cases. It’s done quite tastefully and it goes quite into depth, with the first series having 12 episodes about just one case. My partner isn’t one to sit down and listen or watch things for a prolonged amount of time but he’s actually gotten into this series more than I thought he would’ve. So if you like true crime, this one could be for you. For all you Disney lovers out there this one is the one for you! Whether you’ve got an annual pass to the parks, know where all the hidden Mickey’s are and have your own Disney secrets or just enjoy a little Disney magic sprinkled over your life from time to time, this podcast is sure to make you smile and want to plan a visit! This podcast is how to go to any of the Disney parks and what to do without children with you, from rides, to where to eat and where to stay. They have it all covered. They also discuss other aspects of Disney like the films and the history behind Walt Disney. but I also feel like I will appreciate everything so much more now I know more about the history and how much work goes into the Parks. 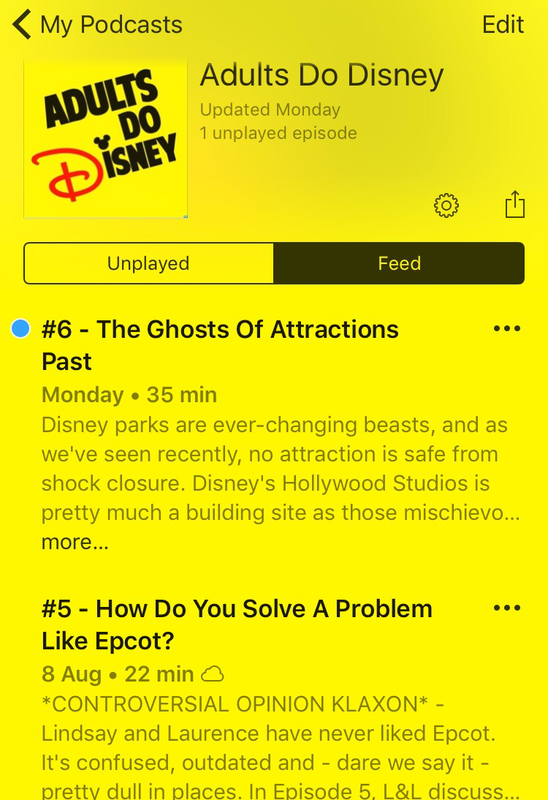 The Podcasts manifesto is that ‘Disney is wasted on kids’ and I know I can get behind that! Next What Even is Success?